My laundry room is a small windowless box of a room. It really isn't a place I want to be- because 1- laundry is pretty low on my list of things I enjoy 2-the room was just blah. We are renting our home though, so I was not about to paint walls, cupboards and other things that are so popular now- I needed something simple and transportable and I came up with this. And now how I did it. For the sign I used my use my silhouette to cut out the vinyl letters; you could use stickers, stencils or just paint it. The sign itself is the real bargain. I found it at Tuesday Morning, it was a sign that already had a different saying and hooks on the back, but it was all scratched up. But because of the scratches it only cost $3. I simply painted it all black, doing a couple of coats and then applied my own words. So check those thrift/discount stores! 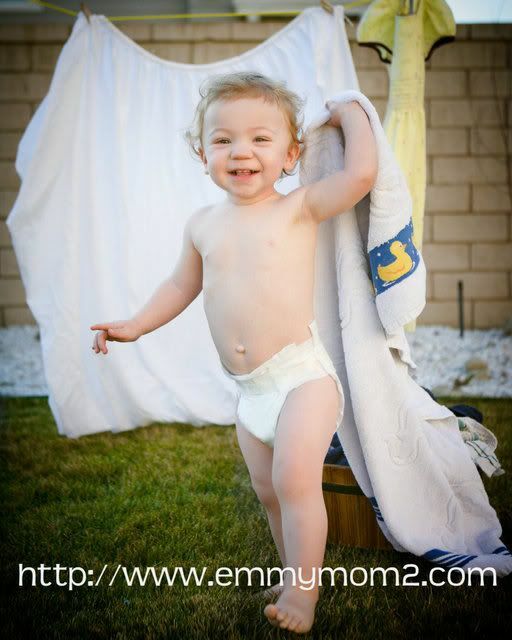 For the photo shoot I had to wait for a warm enough day to let my son be in his diaper outside. I do not have a clothesline or even a good place to hang up a line. My husband picked up a rope for me and I tied each end to my photo-stand poles (a swing set could work too). Unfortunately, once I started hanging the clothes on the line (used clothes from dirty laundry), the stands started tipping over- so I enlisted my two helpers. -Sun or Shade: You need to either shoot totally in the sun or totally in the shade- if you notice the area where I am shooting is totally shaded. If you are half and half you will get shadows and bright spots. -Zoom in- There is obviously a lot of distracting objects all around, I do not want them in my picture, so I am getting in close to shoot, and you can always crop after the fact. -Wait for it- sometimes you just have to wait for those moments, it might not be what you were initially thinking, but a great moment in the end -Set it up- and don't be afraid to direct. I kept asking Ryder to bring me the laundry- "run and bring me another" I would say. I also wanted to get some shots of him just sitting, so I literally sat him down, asked him to sit and ran back and started shooting- and lo and behold it actually worked. 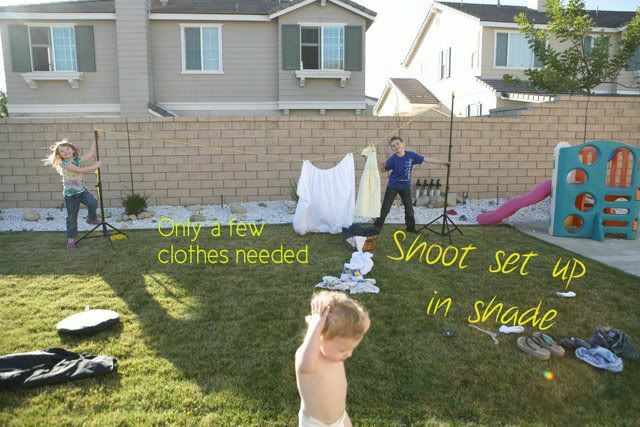 And also with setting up-set up your scene (clotheslines, clothes, etc) before you bring the kid in for the shoot- the less time they have to be doing what you want the better. -Don't get mad- Kids not listening and doing what you ask? Get in line- it happens to all of us. When I am shooting my kids, I try and treat it as if I was shooting some clients. I would never even think of yelling at a client's kids if they weren't doing what I wanted, so why would I yell at my own? I want them to think it is fun when mommy takes their pictures as I am going to do it a lot anyway. So I make it fun, shoot fast and let it be done. puts a smile on my face every time I go in. Now if only he really could do the laundry for me. And linking up with these awesome crafting parties. Emmy I have to tell you that you just have the most darling children! 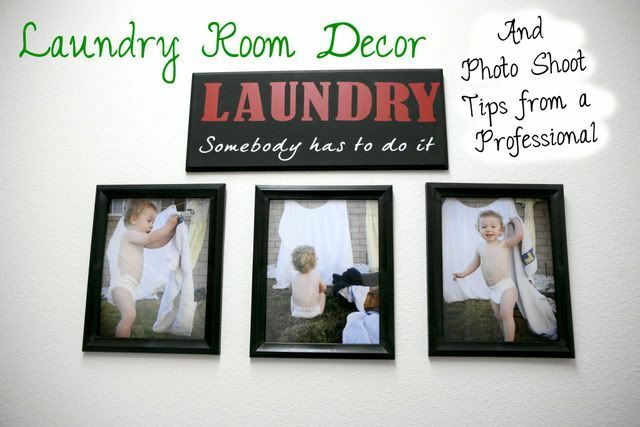 These pictures are adorable and I totally love that what you did in the laundry room. 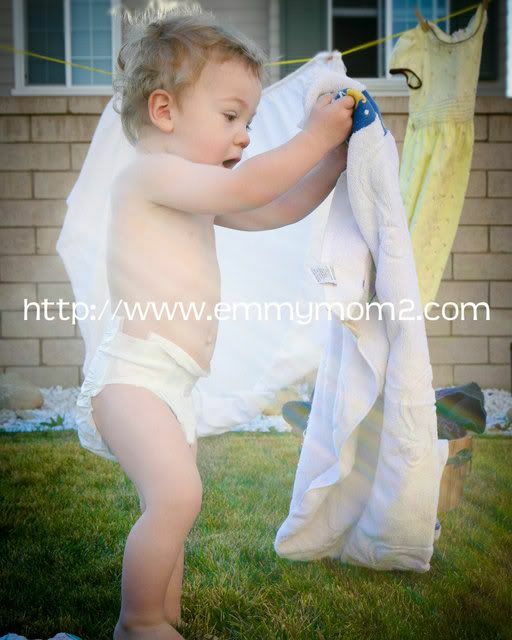 It would definately make me smile to see pictures like this when I was doing a chore like...the dreaded laundry. 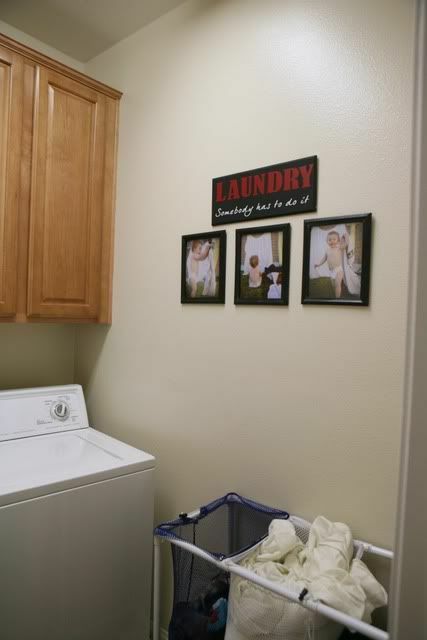 I never have even thought of putting pictures in the laundry room. Great idea! Very cute! I love the photos, and I'm glad you made this a "tip" post too. I love it! And I don't know if I love the photo shoot or the results better :) Great job momma! Aww, what a good idea! If I had a real laundry room - and not just a garage - I would totally do this. My laundry room is fairly large but it has a door leading to the garage and a huge closet so my wall space is limited. It's decorated and painted but it needs more. 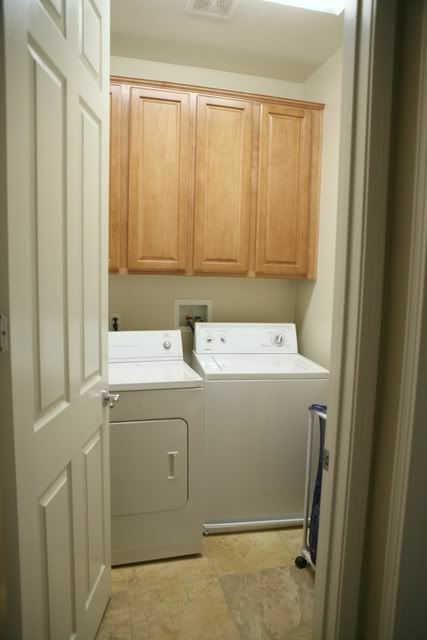 I've seen a lot of things out there recently about laundry rooms, I think it's time for a make over! Thanks for sharing your tips of the trade, there are very helpful for people like me who have a great camera but no clue of what they're doing! 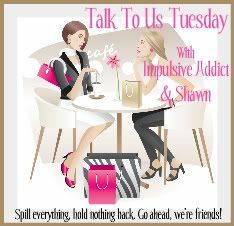 Thanks for linking up Miss Emmy, you know we love ya! That's what I need to do to livin' up my laundry room!! Ours has no windows and is right there by the garage. I thought about a window with mirrors to help make it feel more open but your idea of the kiddo's with the photo tips is a GREAT idea!!! Looks FAB!!! xoxo!! Your kids are so stinkin' cute!! This post totally made me smile. It does look like a fun photo shoot though. I LOVE this...the sign the pictures...everything. that is a super cute Idea!! My laundry room is filled with my hub's tools and deer racks! I don't even have a laundry room. Guess where my washer and dryer are? Took me forever to figure out that I needed to get on their level to take good shots of the kids. It's all super cute, especially the kids! I love how you were so creative and figured out a fun way to do that photo shoot. It all came out SO cute! So adorable!!! I wish I actually had a room for laundry but it's my nasty basement. Some day...awh yes, some day! I really enjoyed your photo shoot tips! I would love it if you'd do more of these - maybe shoot tips, or just photography tips in general! I love reading about stuff like that! I love that you tell us not to yell and to remember they never listen. Because they don't!!! I think what I have to remember is: it does not have to be perfect. And if I think that way, I will probably get some winners. I love the pull back shots! Such a cute idea, my laundry is decorated with piles of dirty clothes. I love that sign and the pictures so much!! It's so adorable. I like your tips. I will keep those in mind when I'm taking pictures of my little Roo. That is adorable! What a great photo shoot and the pictures turned out so nicely. Thanks for the good tips too. These are darling! Great tips.